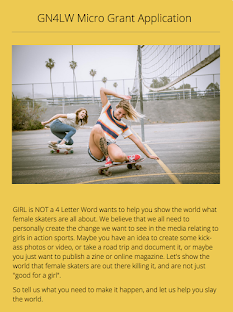 Girl is NOT a 4 Letter Word: No Sport Is Just For Boys. 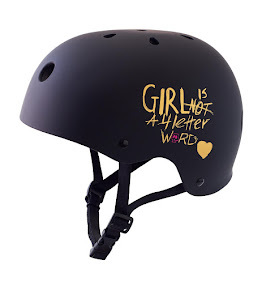 No Sport Is Just For Boys. 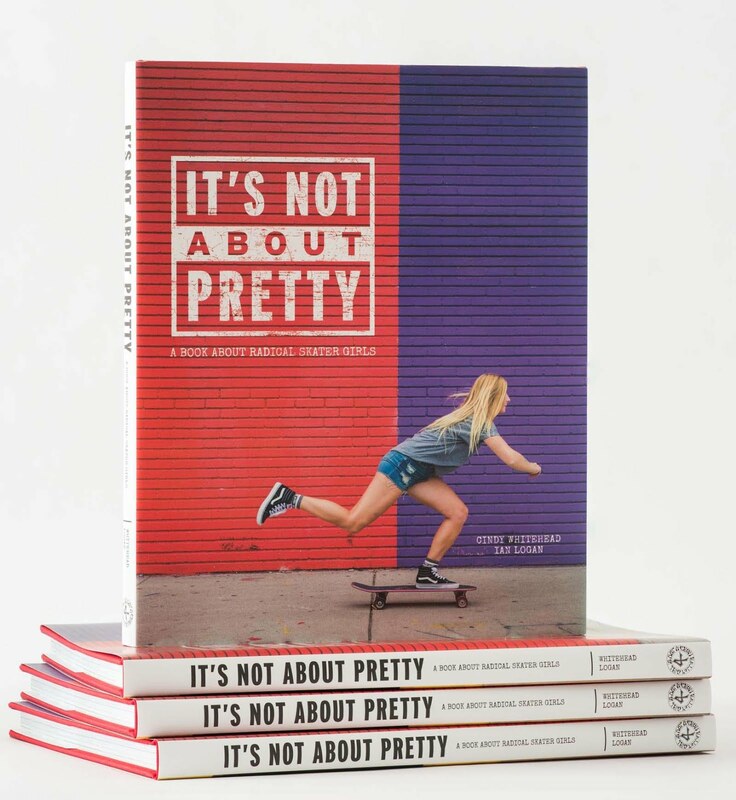 A big part of the mission of Girl is NOT a 4 Letter Word is speaking out about gender equality and seeing what we can do do in positive ways to help change the status quo in action sports. 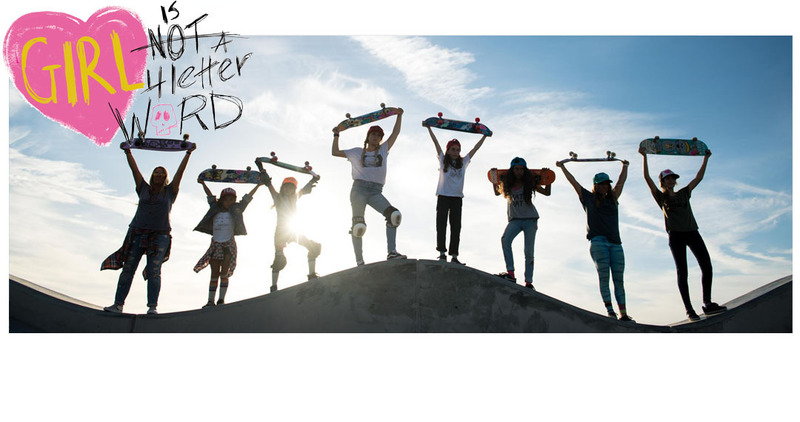 We are very proud to be part of this ATTN: video "No Sport is Just For Boys" that highlights our founder Cindy Whitehead, and our team rider Sky, showing just how far girls skateboarding has come since the 70's when Cindy was a pro skateboarder. Things are changing rapidly, and for the better! 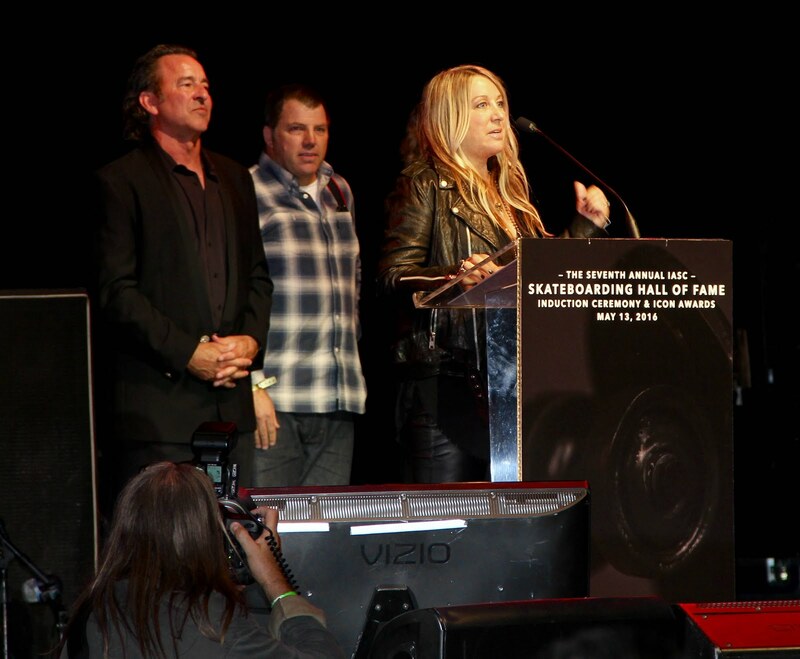 Thank you to the entire team at ATTN: we are forever grateful for this opportunity!